Greetings Family: " Do you know the history of your style or system?" Join your host Soke Haisan Kaleak, this Friday 7/22/2016 at 8pm. We want to hear from All level of Martial Artist concerning this most important aspect of your Martial Arts education. Do you think it should be a part of your curriculum? 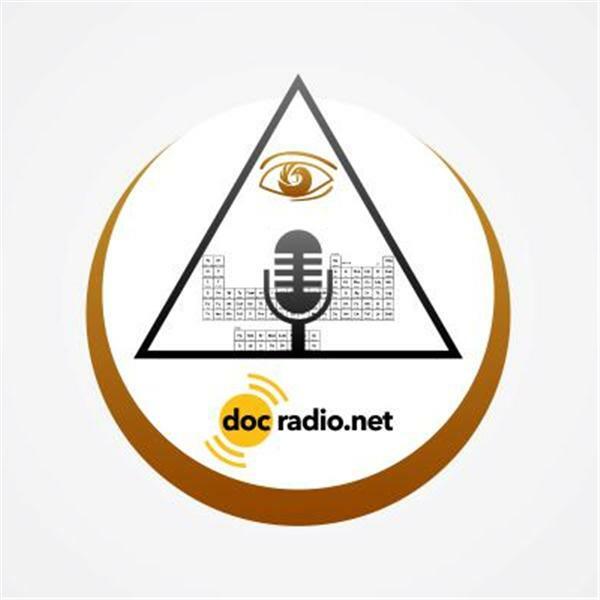 Reach us online @Docradio.net or by phone at (646) 716-6825 and be sure to press 1 on your phones if you desire to speak with the host. We at Making The Connection hold fast to the teachings of Dr. Moses Powell...."Each one teach One!"